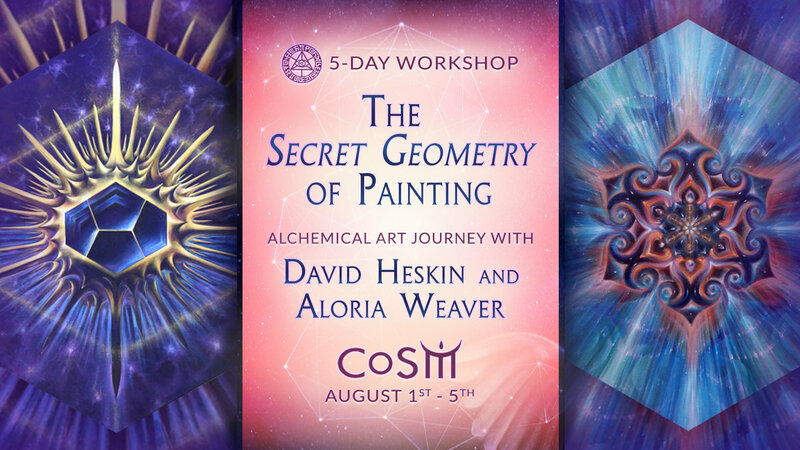 Join supreme artists, David Heskin & Aloria Weaver for their 5-day painting workshop on transforming the ancient symbolic language of geometry into art and contemplative practice. In their signature teaching style, Aloria & David bring together the best of both worlds; time-tested technical transmissions as the foundation for personal artistic expression. In 5 days, students will create a number of drawings, plus 2 small painting studies and a more ambitious painting to be developed in class. This is your FINAL CHANCE to study with DnA for the year. 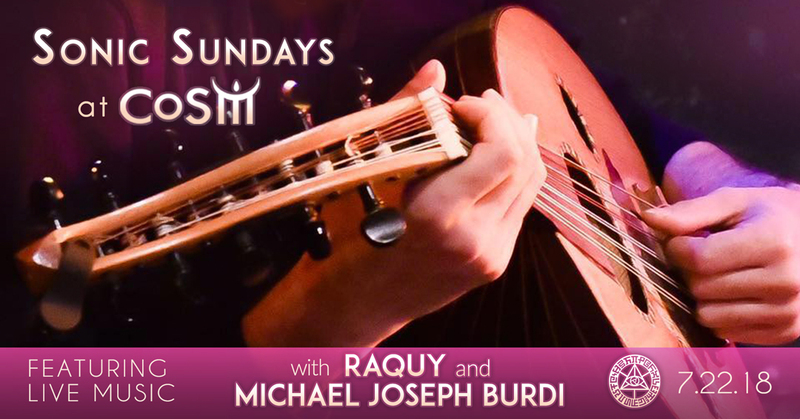 for a special music performance by Raquy and Michael Joseph Burdi. 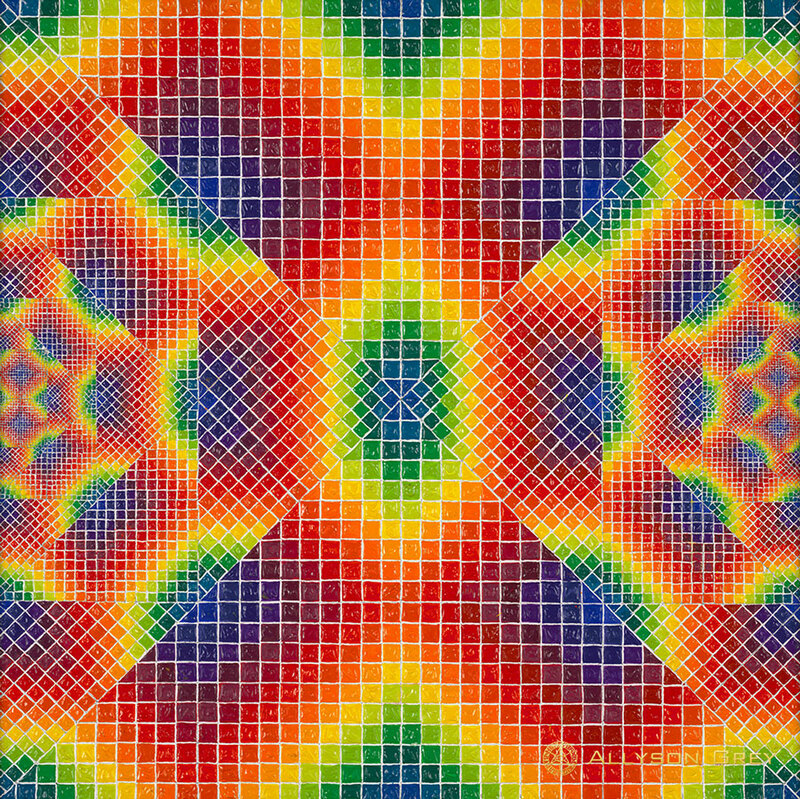 CoSM is open to the public every Friday – Monday, noon – 6pm.